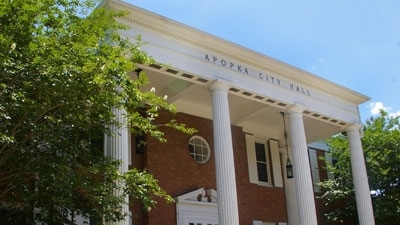 The City of Apopka City Council voted 4-1 to approve the Errol Estates development project, which now advances it to the state level. Proceedings had included Q&A, during which City Council had addressed some concerns about the project. The due diligence line of questioning by Council was met with reassurance from Helmut Wyzisk Jr. and Helmut Wyzisk III of Signature H Property Group, leading to a 4-1 decision in favor of the proposal. The planned development will be sent to Tallahassee for review by the Florida Department Economic opportunities staff.